Pterra offers a unique opportunity to learning power system technology through “Applications” courses. These courses are designed to bring participants to the practical implementation of analytical methods or technology in parallel with presenting the foundational concepts. Thus while in a morning session, the course may cover the theory or basis for a technology, in short order, such as the afternoon session, the course goes into case studies and practical exercises that demonstrate how that technology is applied. This is a powerful approach to learning that allows us to present complex topics in a short timeframe with maximum learning potential. What makes these courses unique? Two other aspects that make Pterra’s “Applications” courses unique: The focus is on the technology and not on the tools to apply the technology. 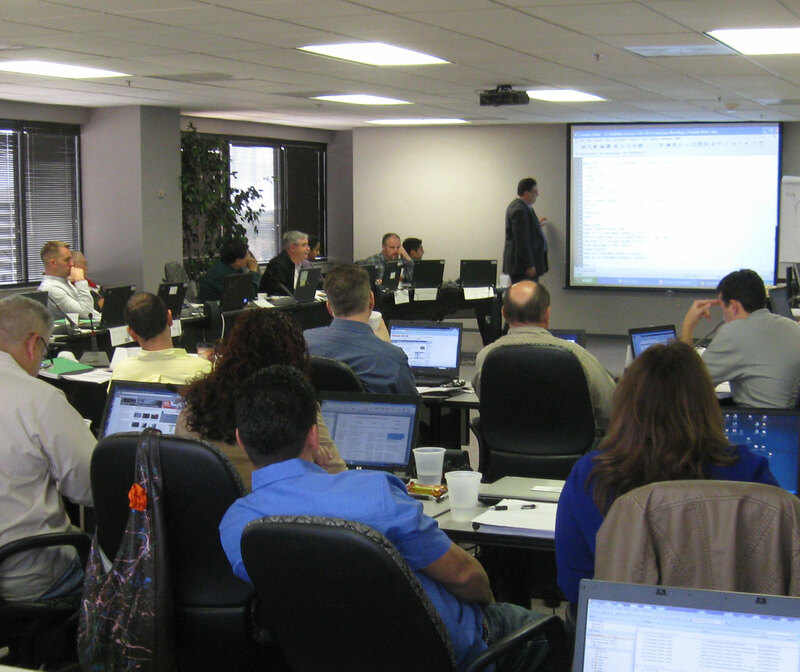 If a software vendor were to teach a similar course, for example, the emphasis may be in how the software interaction and modeling, while in a Pterra course, the use of software is secondary to the correct formulation for analysis, interpretation of results and application to practical, real-world case studies. Pterra’s instructors are knowledgeable in many commercial software which allows adequate coaching in their use, but without allowing the software features and limitations to define the learning process. 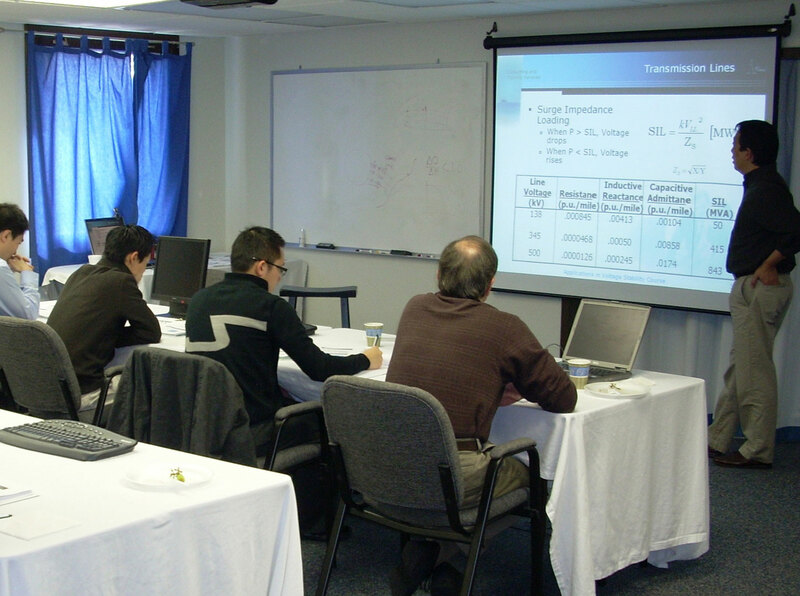 To match how the power industry and technology evolves, the courses are constantly renewed for each session. Thus course material and case studies are reviewed and updated for each and every presentation. Feedback from course participants on topics of value to them is applied to the next course, building on the experience to improve the coverage and quality of each course. The instructors for Pterra’s courses are working engineers and analysts who maintain a direct connection with the industry, and bring their knowledge to each and every Applications course. What to expect in a Pterra Applications course? When you come to a course, whether at our training facility or in your own venues, expect an emphasis on case studies and real world problems, expect to work on these problems in hands-on and group exercises and expect a fast-paced and compact program that will bring you from concept to application within the 2 to 5 day schedule of the course. Most of all, expect to encounter an effective learning environment that will effectively give you the knowledge that you seek for the investment of your time and attention. Applications courses are typically structure with the morning sessions addressing concepts, methodologies and industry experience, and the afternoon sessions focused on hands-on exercises and case studies performed individually or as small teams. You can bring your own dulylicensed commercial software to these courses and Pterra’s instructors will coach you in their use to address the exercises and case studies. Or you can use the provided in-house software. Pterra’s instructors interact directly with the class during both morning and afternoon sessions. The instructors are also available after the sessions for one-on-one discussions.